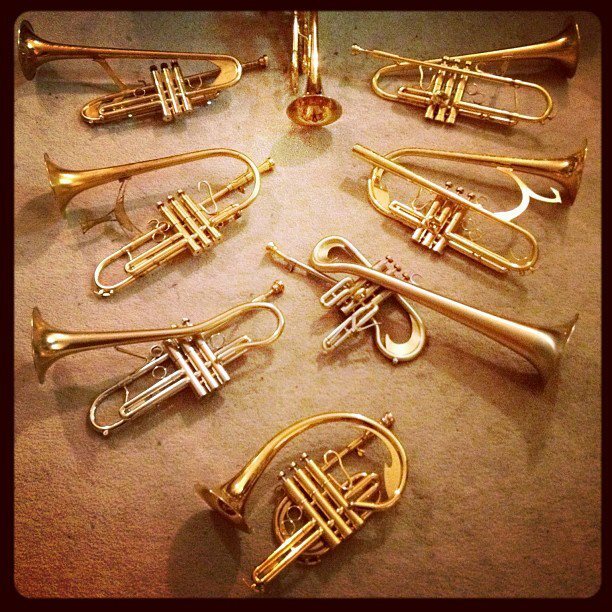 The SIREN, merging the most dynamic elements of the trumpet, flugelhorn and cornet into one instrument. 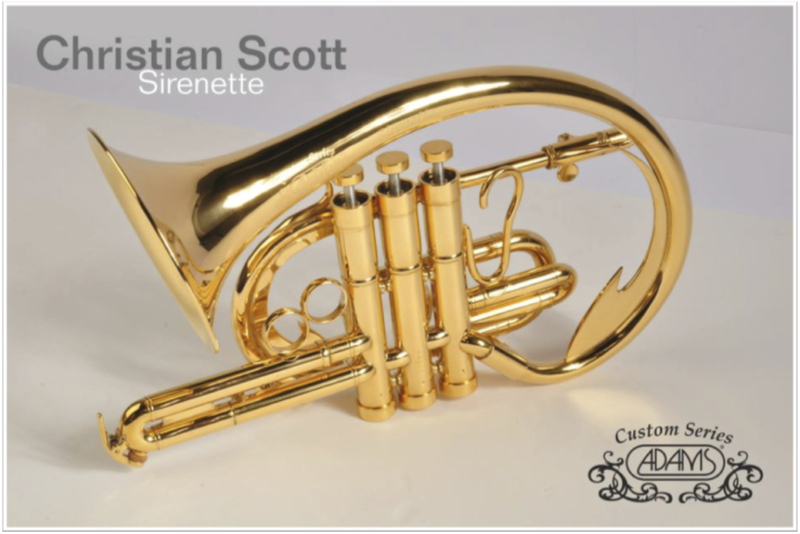 The SIRENETTE, a compact version of the Siren, utilizes an infinity curve bell design. 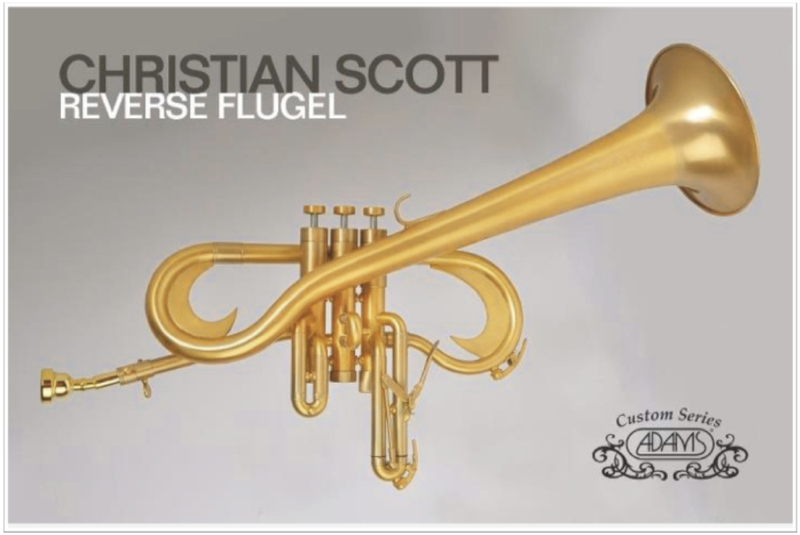 The REVERSE FLUGELHORN is a completely inverted flugelhorn design with two large shepherd’s crooks and a tilted bell. 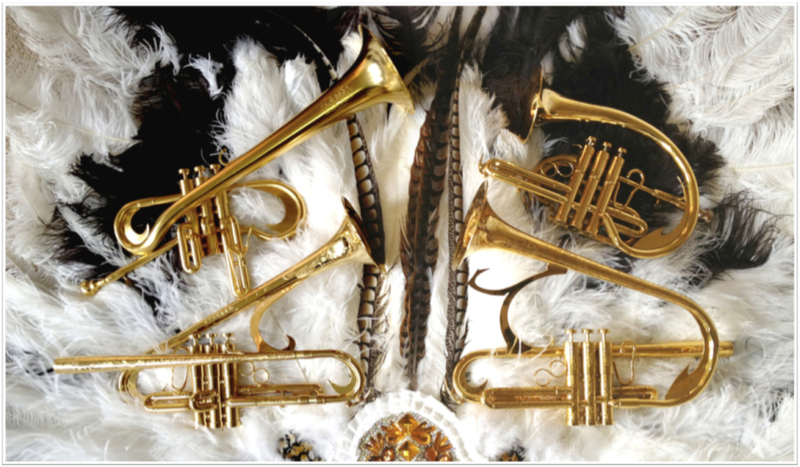 These design elements both darken the sound and accentuate the upper register, significantly expanding the range of the instrument. Horn Meet Skate GAP ad with the Santa Cruz Lady Lurkers skate group - 2017 - click photo to see ad. Actor Patrick Dempsey marked his directorial debut with this Tag Heuer short film. The soundtrack was composed by Christian Scott aTunde Adjuah and Janusz Kaminski ("Saving Private Ryan," "Schindler's List,") served as director of photography.